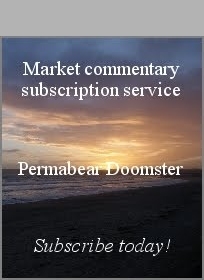 US equity indexes closed fractionally higher, sp +4pts at 2480. The two leaders - Trans/R2K, both settled +0.1%. VIX settled -1.0% at 9.93. 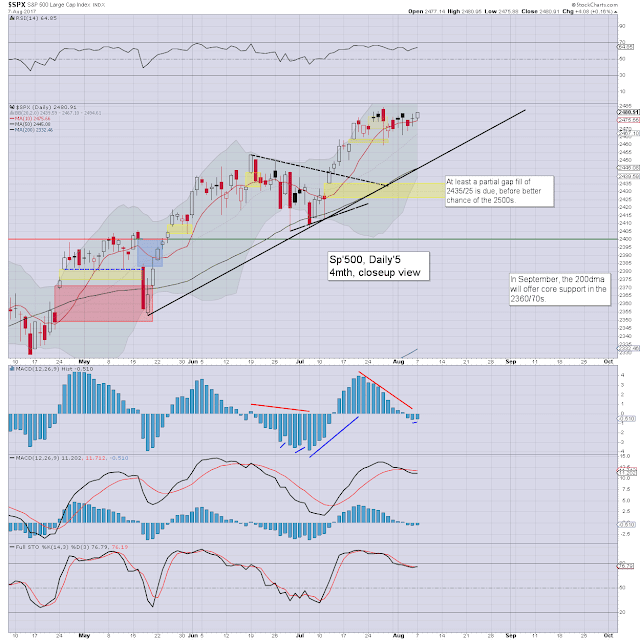 Near term outlook still offers a brief washout to sp'2435, before a better chance of pushing into the 2500s. US equities began the week as they concluded last Friday... in nano chop mode. Price action has been very subdued for a few weeks now. A break >2484 looks less likely than a brief 1-2 day washout to the prime target of sp'2435. 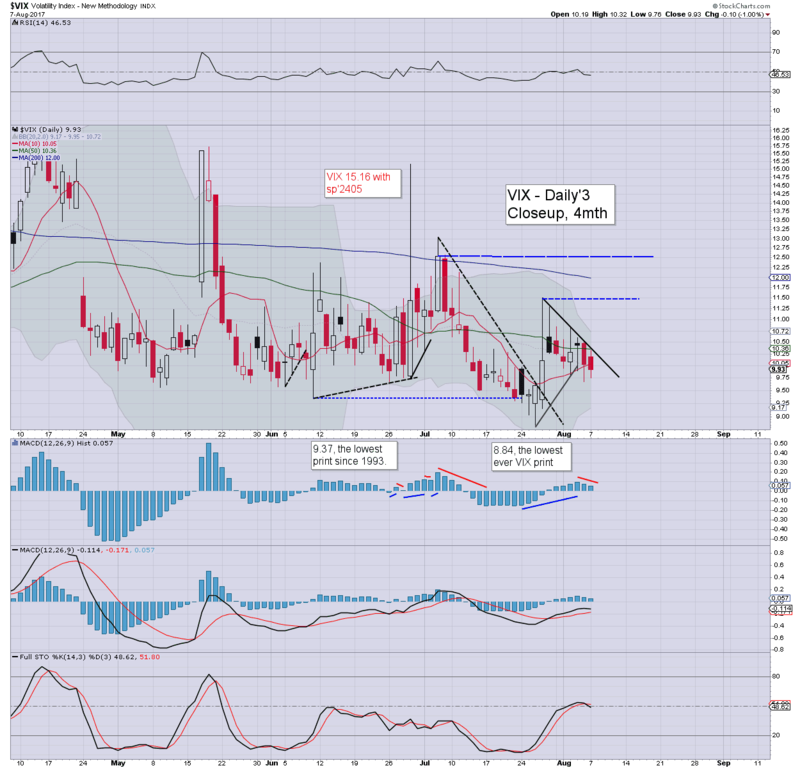 Market volatility remains naturally subdued, with the VIX continuing to regularly trade in the 9s.